For those who are looking to enhance their smile, Dr. Gregg Weinstein is happy to offer teeth whitening in Boca Raton. 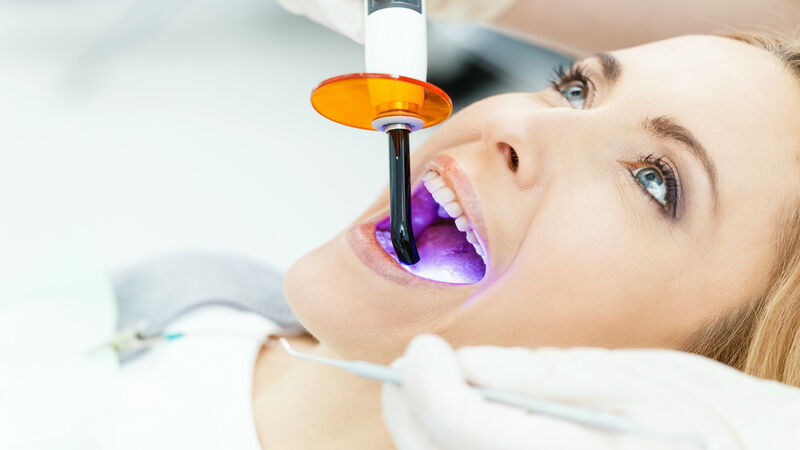 The teeth whitening services at our Boca Raton office are designed to remove discoloring from years of stains that have built up on your teeth. Our take-home and chair-side teeth whitening treatments can give you back the fresh, white smile that you’ve been missing. We provide several options for teeth whitening and will make recommendations on a case by case basis. We are committed to your dental health and the beauty of your smile! That is why we are making this very special offer to all of our new patients and existing patients in our practice. Keep your teeth white FOREVER and ABSOLUTELY FREE!!! As long as you are an active patient at the Laser & Cosmetic Dental Center of Boca Raton. All you need to do is become a new patient of our practice and have a new patient exam, xrays, and cleaning (totalling $250.00 or more), or any dental procedure totalling $299.00 or more! THERE IS ONE CONDITION - You must remain an active patient, meaning at least one cleaning every six months. You may not participate if you have any active untreated periodontal disease, or untreated tooth decay, as tooth bleaching could be harmful if these conditions exist. Remember, tooth bleaching does not whiten existing crowns or bridges or bonding.